Imran Khan's spokesman in a statement said that he had proposed marriage to Bushra Maneka, who has "asked for time to make a final decision after consulting her family, including her children". 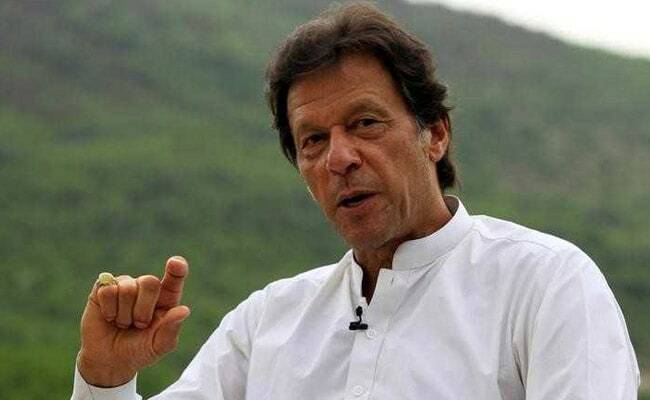 Pakistan's opposition leader and cricketer-turned politician Imran Khan today said that he has proposed marriage to a woman believed to be a faith healer but denied reports that he had secretly wed her. Mr Khan's spokesman in a statement said that he had proposed marriage to Bushra Maneka, who has "asked for time to make a final decision after consulting her family, including her children". "It is indeed sad to see this extremely private and sensitive matter be made the subject of erroneous story leading to all manner of public conjecture," the notification said, adding that it was "regrettable" that story was reported as it involves "a very private lady who is not in public life." "This has put an acceptable burden especially on the children of Maneka and Mr Khan who have had to learn of such a private and intimate issue from media," he said. "If and when the proposal is accepted by Maneka for the marriage, Mr Khan will announce it publicly in the proper manner. Till then we request the media to give the two families, especially the children, their privacy," he added. 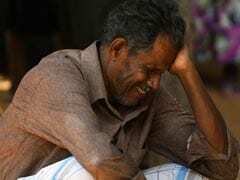 Mr Khan, 66, however, denied the media reports that he had already contracted marriage with Ms Maneka, a day after a Pakistani daily reported that he married her on January 1 in Lahore. Ms Maneka, who is in her 40s, was married to Khawar Farid Maneka, a senior customs official in Islamabad. Yesterday, The News reported that PTI chairman started 2018 by tying the knot on the night of January 1 in Lahore and next day went straight from there to appear before the antiterrorism court in Islamabad that granted him bail. The nikah was performed by Mufti Saeed, a member of PTI core committee, who was also the nikah khawan when Imran publicly entered into marriage with Reham Khan on January 8, 2015 amid reports of secret nikah in November 2014. Mr Khan came in touch with Maneka for spiritual guidance, a couple of years ago that eventually culminated in the marriage. This would be Imran's third marriage. He had first tied the knot with Jemima Khan on May 16, 1995 that ended in divorce after nine years on June 22, 2004. His second marriage was with Reham, then a TV anchor, which continued barely 10 months. Although that marriage was publicly announced on January 8, 2015, there were reports that a nikah had also taken place in early November 2014.